Not all rich people live the life of Dan Bilzerian and find it as easy to pick up a girl. 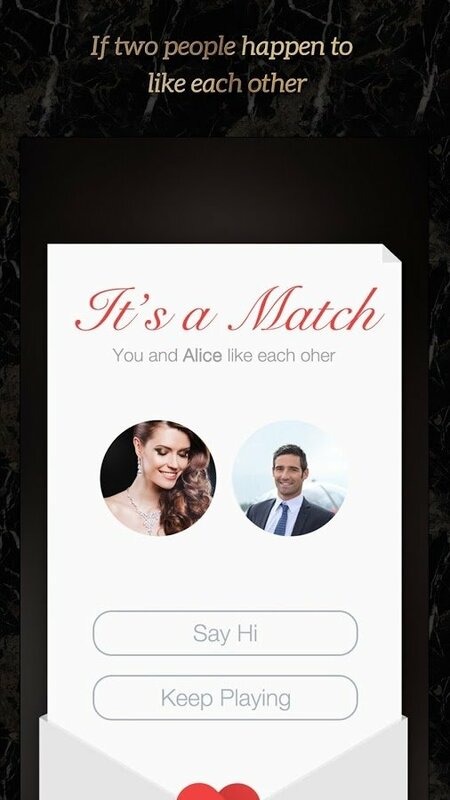 Obviously, the rich and famous are also entitled to a dating app, but not the same one used by you or me, but one that's exclusive to the beautiful people. The developers of Luxy have taken this detail into account and that's why they're offering millionaires an application on which they won't have to battle it out with poor people like us. But if you're rich you should know that you can find people whose income adjusts to your lifestyle: a yacht in Sardinia, discos in Saint-Tropez, casinos in Monte Carlo, breakfasts washed down with expensive champagne... In other words, a life of love and luxury. 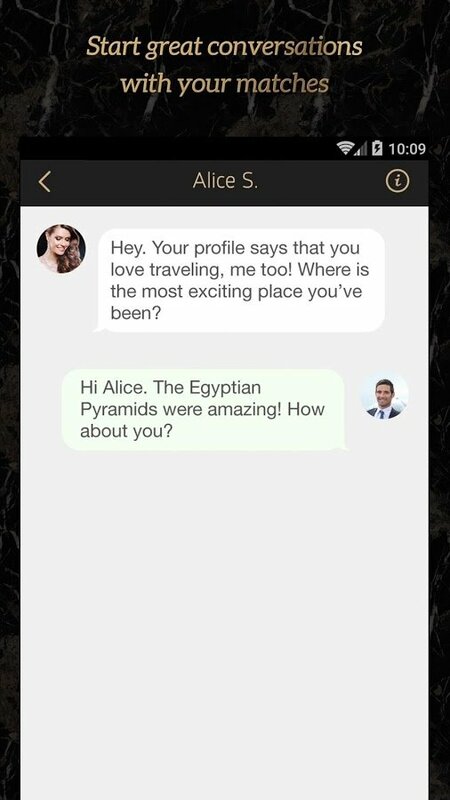 The dating app for the beautiful people. This application brings out the user's most intimate and personal side. 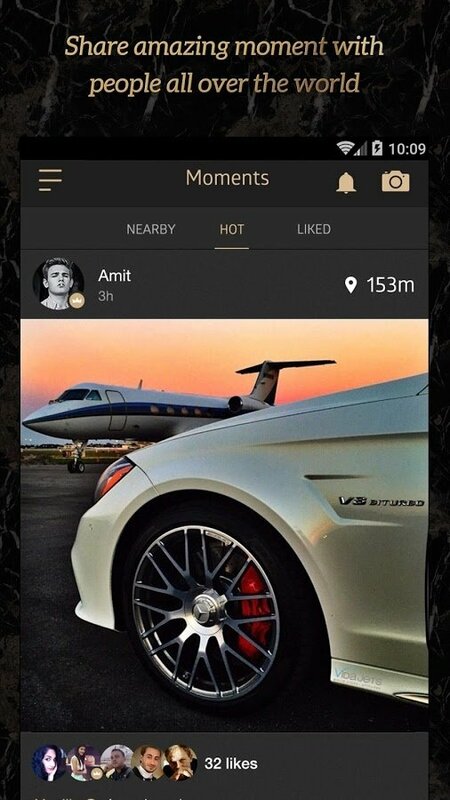 Choose your best photo, your hobbies (sailing, spending time in the golf club, collecting sports cars...) and the most important thing of all: indicate your favorite luxury brands to know how much you've got in common you and your future significant other. It's a must. 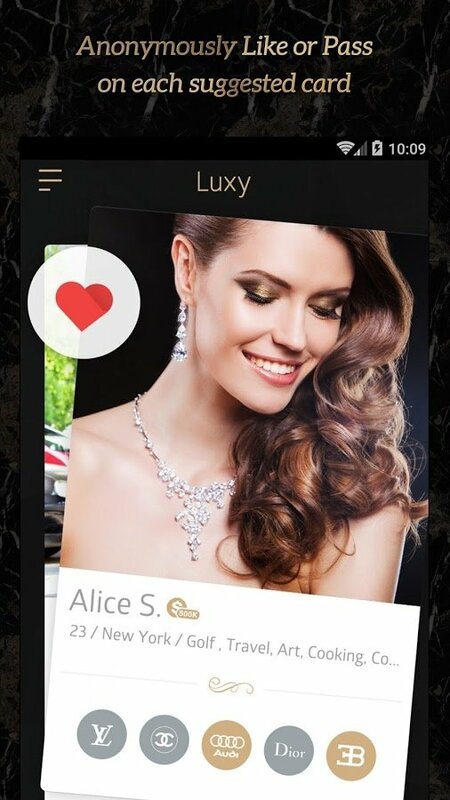 Now you known, break your piggy bank full of coins and spare change, and see if you can become part of the elegant and select Luxy club.